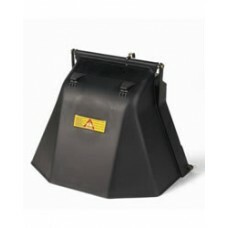 This Mountfield Grass Deflector enables the machine to be used without the grass collector and defle.. 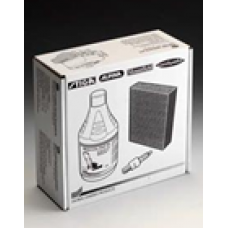 This Mountfield Mulching Plug is suitable for the Mountfield lawn tractors 1540 and 4000SH with a 10.. 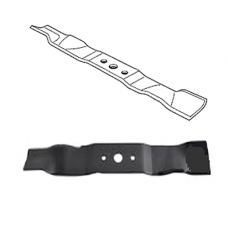 This Mountfield Mulching Plug is suitable for the Mountfield lawn tractors 1840 and 2240 with a 102c..
Genuine 84cm (33") replacement left hand mulching blade for the Mountfield 1430M and Mountfield 1430..
Genuine 84cm (33") replacement right hand mulching blade for the Mountfield 1430M and Mountfield 143.. 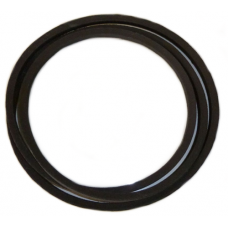 Replacement cutting deck drive belt suitable for fitting to the Mountfield 1430 manual and hydrostat..
Genuine set of Mountfield 84cm mulching cutter blades for the Mountfield 1430M and 1430H lawn tracto..
Genuine Mountfield cutting blade set for the Mountfield 1430M and 1430H lawn tractors. 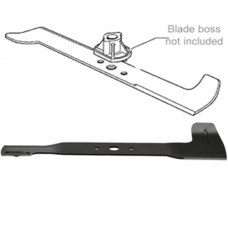 This set has ..
Genuine 84cm (33 inch) replacement high lift cutting blade for the Mountfield 1430M and Mountfield 1.. 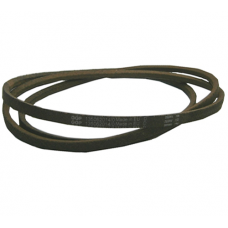 Replacement transmission drive belt suitable for fitting to the Mountfield 1430 hydrostatic (automat.. 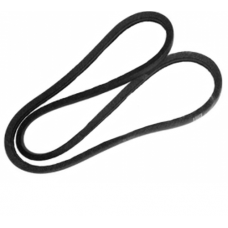 Replacement transmission drive belt suitable for fitting to the Mountfield 1430 manual ride on lawnm..
Mountfield engine servicing kit complete with spark plug, air filter and 0.6l litres SAE30 engine oi.. 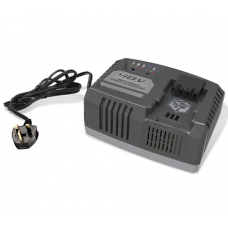 The Mountfield Freedom 48 range of cordless garden equipment can use 2 sizes of 48V Lithium-Ion batt.. 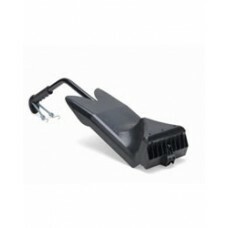 This Mountfield Mulch Plug is suitable for Mountfield ride-on lawnmowers with a 62cm cutting width.M.. This Mountfield Mulching Plug is suitable for the Mountfield 827 compact ride on lawnmowers with a 6.. This Mountfield Mulching Plug is suitable for Mountfield garden tractors with a 71cm cutting width.M.. 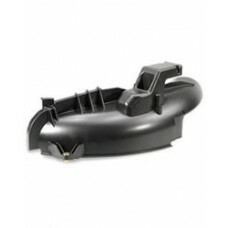 The Mountfield grass Deflector enables the lawn tractor to be used without the grass collector and d..
Mountfield 84cm grass deflector enables the Mountfield 1430M and 1430H tractors to be used without t..